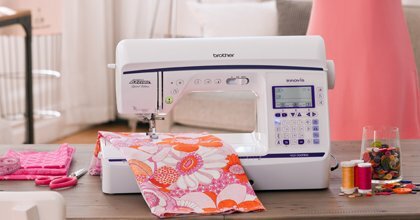 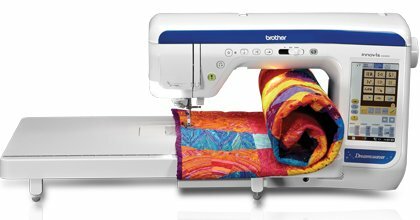 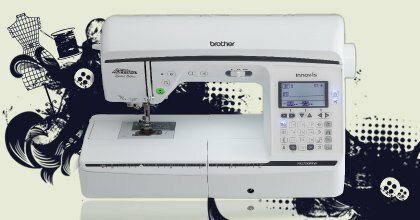 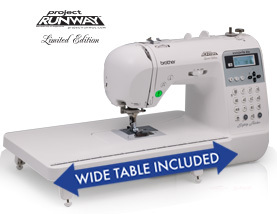 The PQ1500S is a dream machine ideal for tackling problem fabrics, as well as large scale sewing jobs. 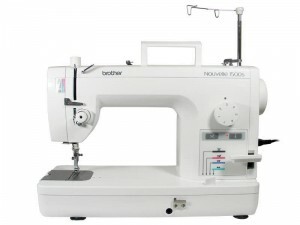 A high-speed straight stitching machine, sewing up to 1,500 stitches per minute! 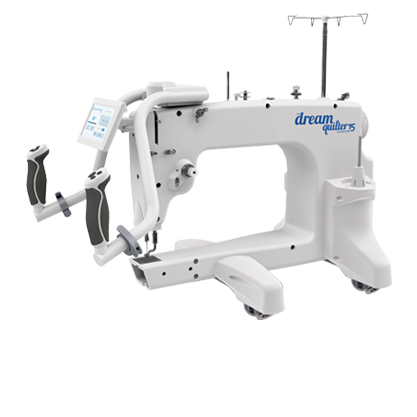 The PQ1500S offers an adjustable pin feed mechanism, 4 feed dog settings for maximum fabric control, knee lifter & bed extension table for quilting, full range foot pressure adjustment and an Automatic thread cutter with F.A.S.T. 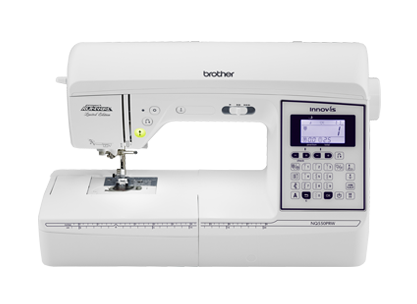 needle threader – a time saving convenience.